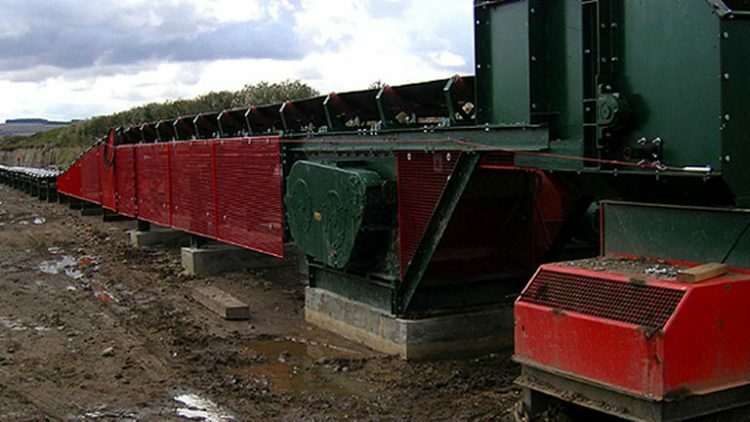 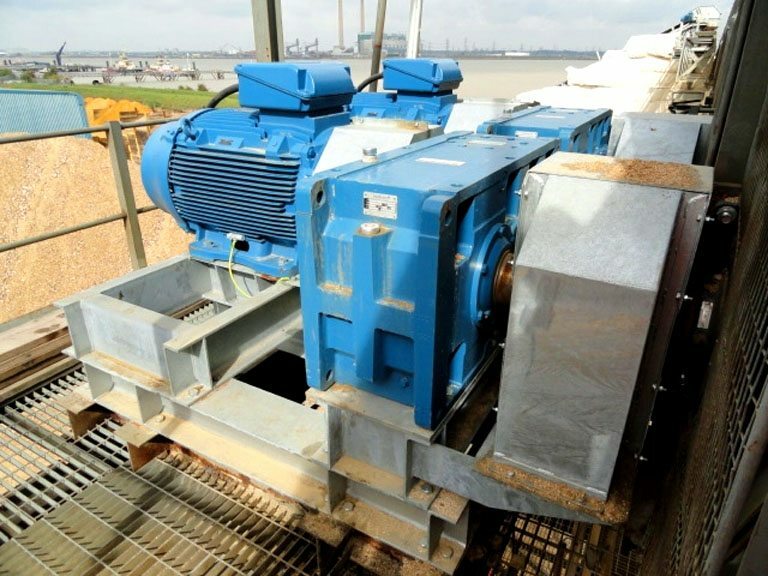 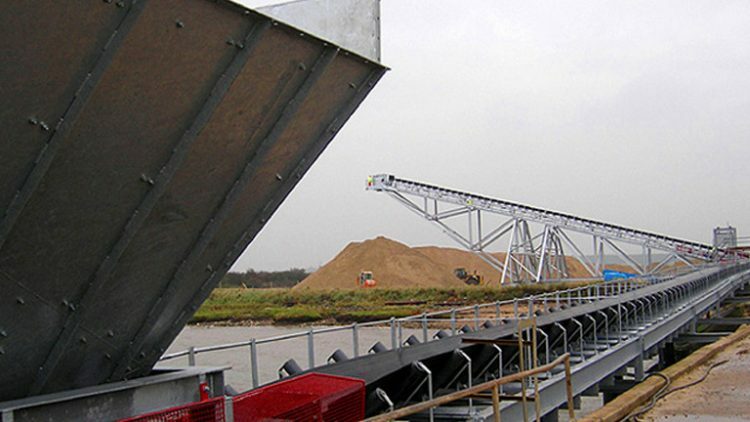 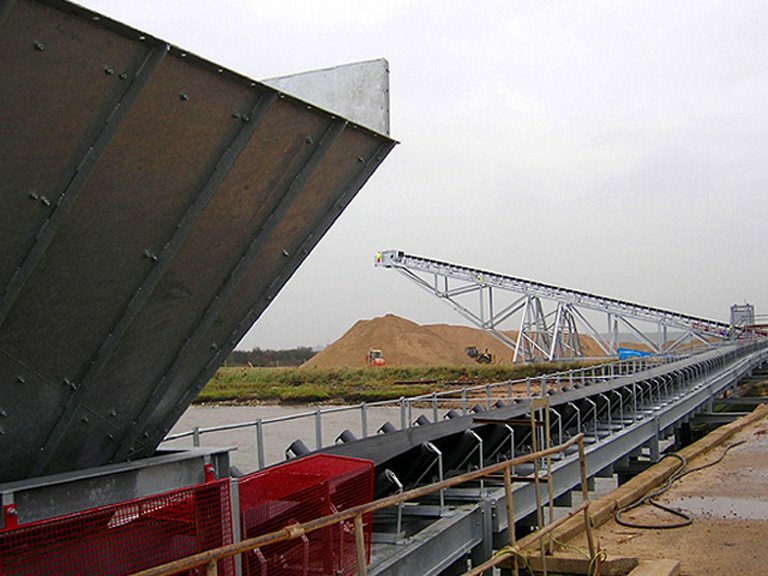 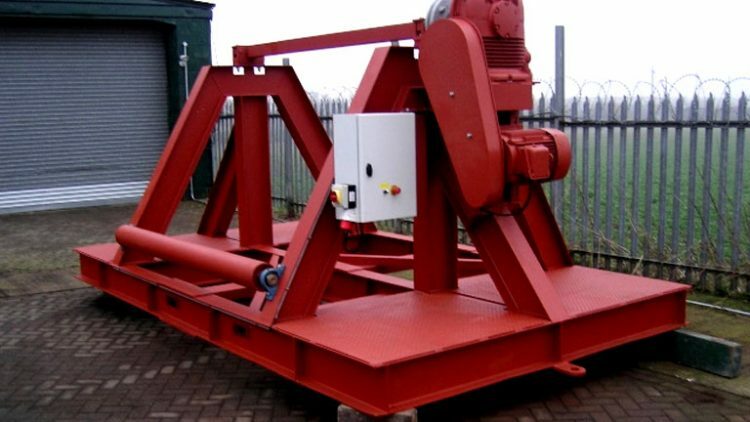 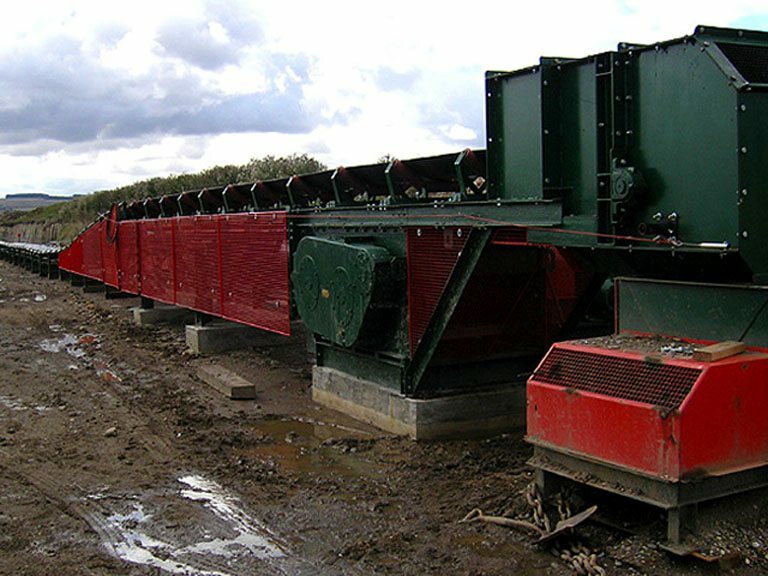 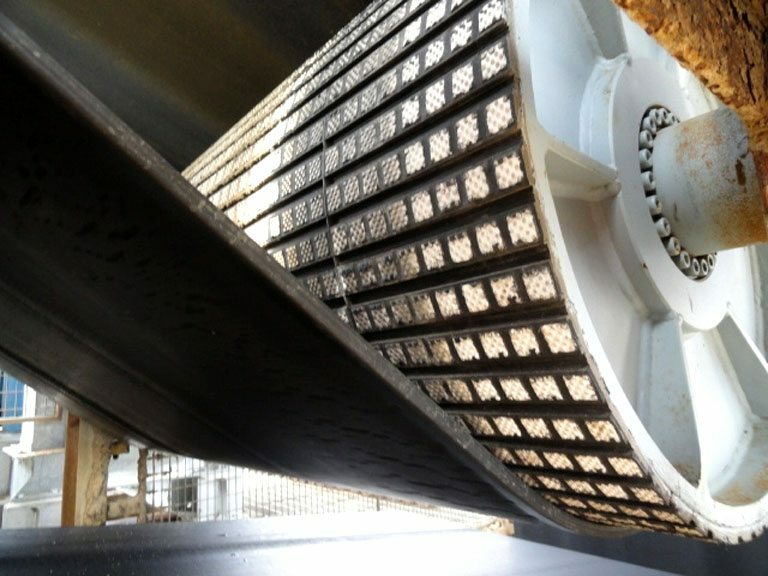 New Tandem Drive Unit to existing Ship to Shore Conveyor. 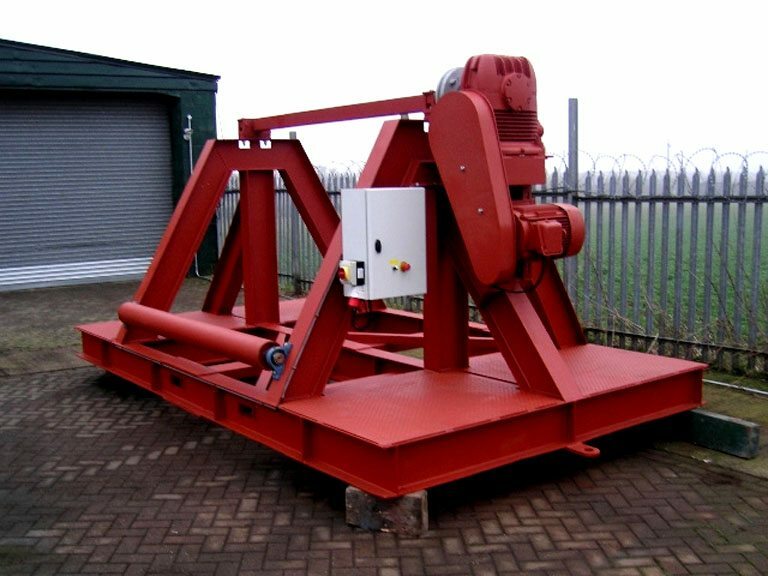 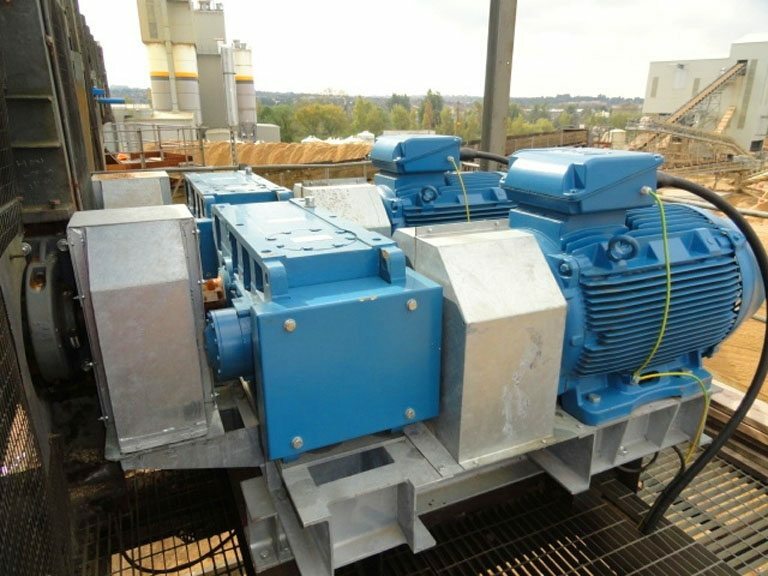 AMH Ltd designed, manufactured and installed 2 off new 610mm diameter ceramic lagged drive drums c/w 01BCP Cooper bearings – 2 off Radicon Helical Bevel gear boxes – 2 off 110KW motors – 2 off HS 10pf fluid couplings – 2 off Fenner tyre couplings – fully guarded to B.S. 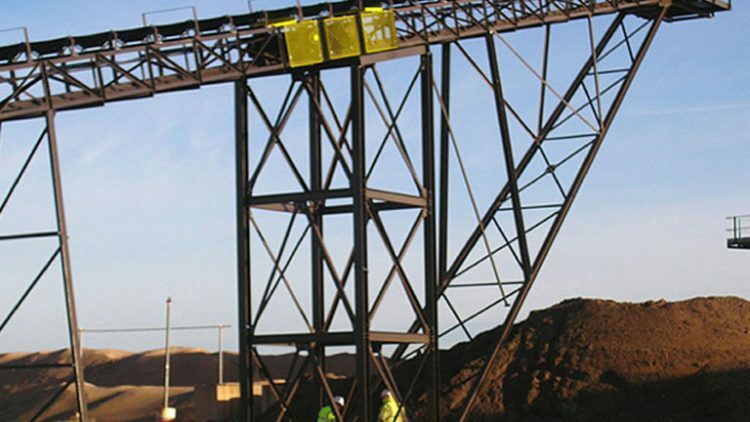 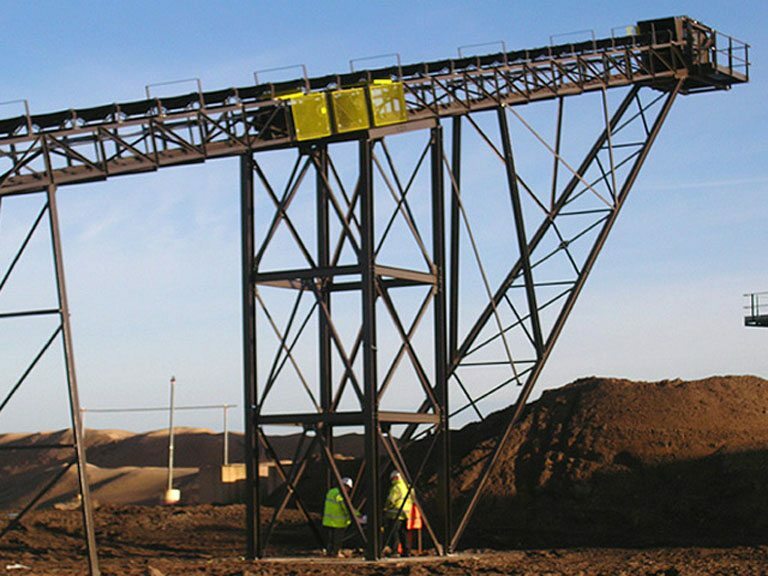 – Fully galvanised support steelwork. 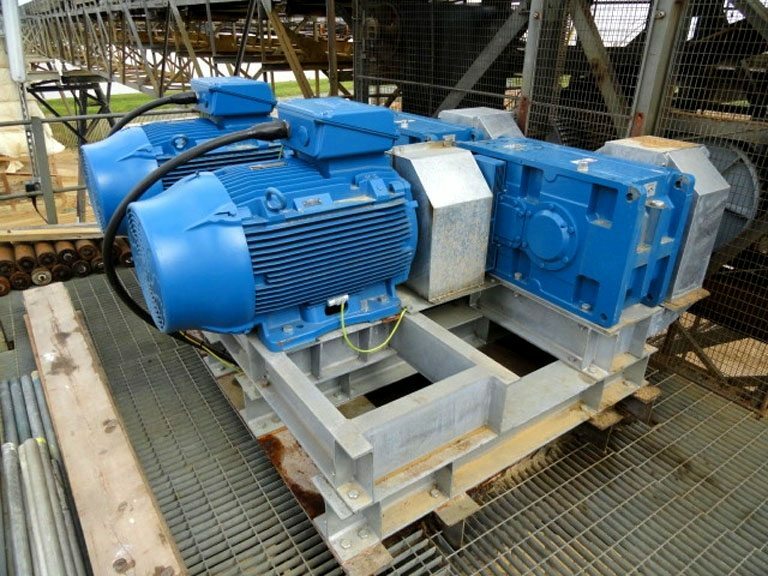 AMH Ltd removed existing drive unit and installed the new system between shipping cargos.